The Duchess had booked first class which pleased DonQui very much as he quite likes a comfortable seat and would rather avoid being crowded by lots of humans. The nice Man in Seat 61 had given DonQui lots of helpful advice on train travel in Europe. 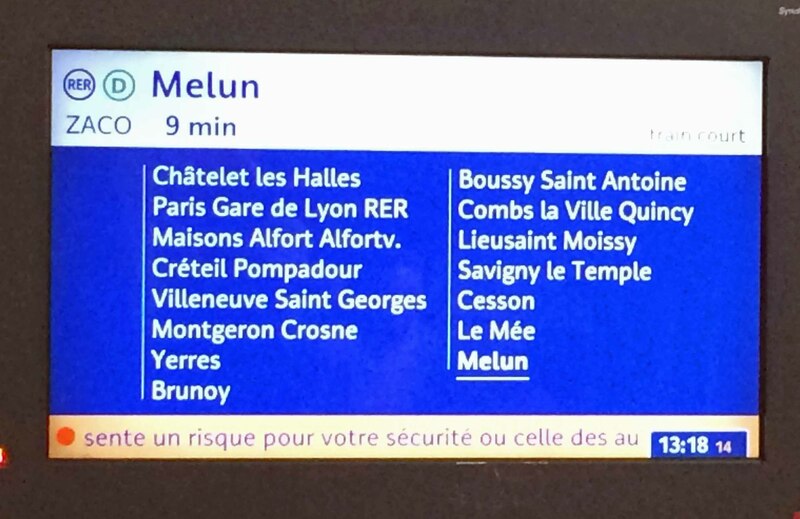 He had suggested it was possible to take the 9:17 Eurostar from London to Paris, arrive at 12:47, have a fine lunch at the Train Bleu Restaurant at the Gare de Lyon and then hop on the 14:07 TGV to arrive in Barcelona at 20:33. This did cause DonQui to scratch his head. As much as he was looking forward to a fine French meal, managing such a thing in just over an hour would be tricky at the best of times. Add in the journey from the Gare du Nord to the Gare de Lyon and DonQui thought he would be lucky to get a croque-monsieur from a snack bar. With his innate sense of direction, DonQui successfully navigated his way across Paris: follow the signs for Metro/RER and look for the RER ligne D to Metun; buy a Metro ticket from the Green machines (not the SCNF ones) and use it to get through the barriers, retaining it to do the same on exit. DonQui felt rather pleased with himself that he was able to help out some rather lost and bewildered Australian tourists looking for a train to Zurich. “Follow me,” he said jauntily. And follow him they did. Although Gare de Lyon is only two stops away from Gare du Nord, the RER train runs only once every 15 minutes. DonQui felt his lovely French lunch slipping further away as he got to the platform just as a train was leaving. When he arrived at the Gare de Lyon the TGV to Barcelona began boarding and there wasn’t even time for a bag of oats. A baguette with cheese and ham, washed down with a bottle of Côtes de Bourg from the bar on board may not have been lunch at the magnificent art nouveau Train Bleu Restaurant but it went a long way to restoring DonQui’s spirits. 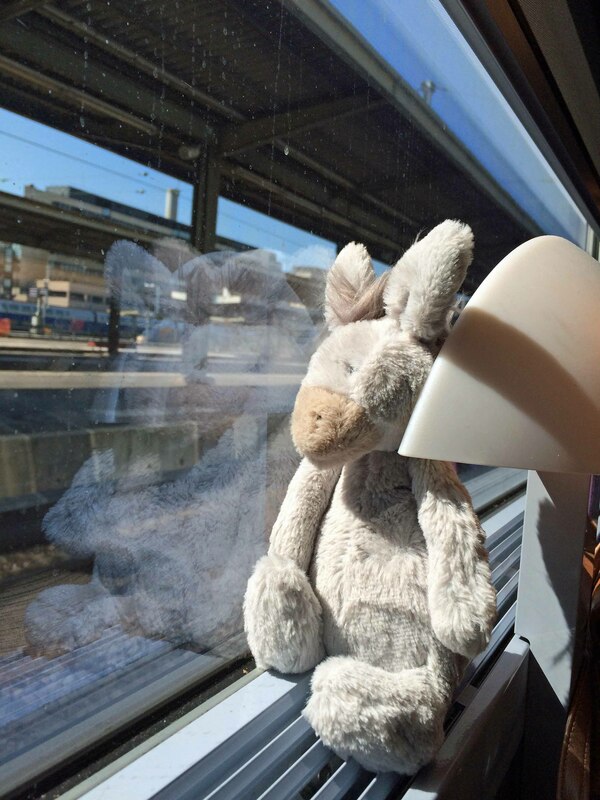 He sat back and watched the French countryside wizz by at nearly 300 km/hr while he thought important thoughts. Loco2.com for train times and reservations in English. Tickets cost the same as buying on the continent. Thanks – he is enjoying himself!